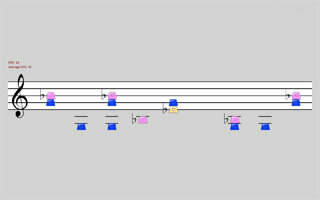 Or, the screen shows the notes for the melody together with the background sounds (e.g., other instruments or sound effects). 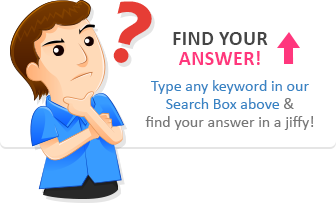 Such problems are related to the actual midi file that you're using – usually the issue happens because the melody track in the midi file is not on Track 1, or it's not the very first track inside the midi file. 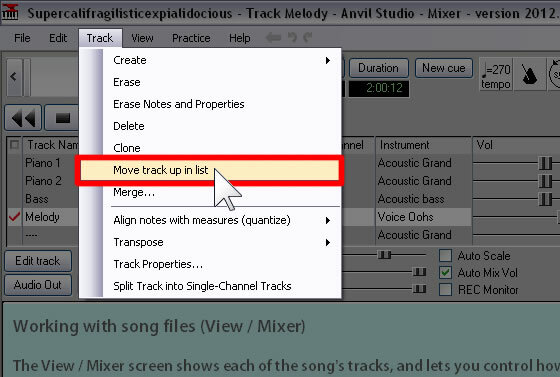 Midi playback problems can be fixed by using a midi editing software to rearrange the tracks inside the file and put the melody on the first track. In case you don't have a midi editing software, you can try using Anvil Studio (a free software). 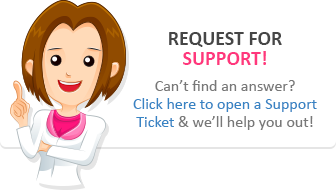 The following instructions pertain toAnvil Studio – if you're using a different program, you can try finding the functions or controls that correspond with those described in the steps below. 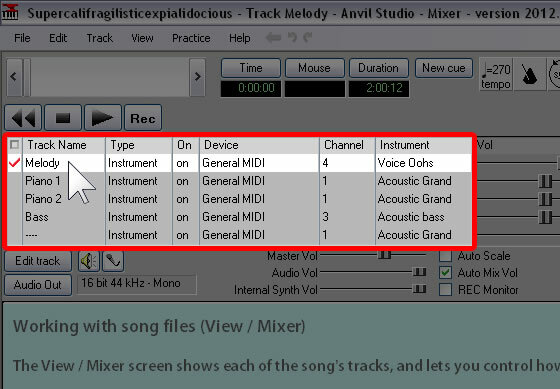 Your midi file may actually have all tracks (melody, bass, instruments, etc.) 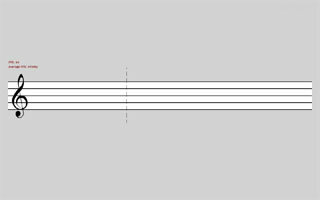 together in ONE track, and this is why Little Musician displays the notes for everything on screen, instead of showing only the melody notes. 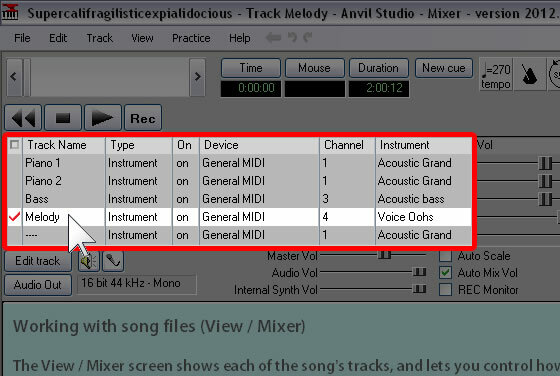 Unfortunately such midi files cannot be edited so easily, so the best solution is to simply find another midi file.